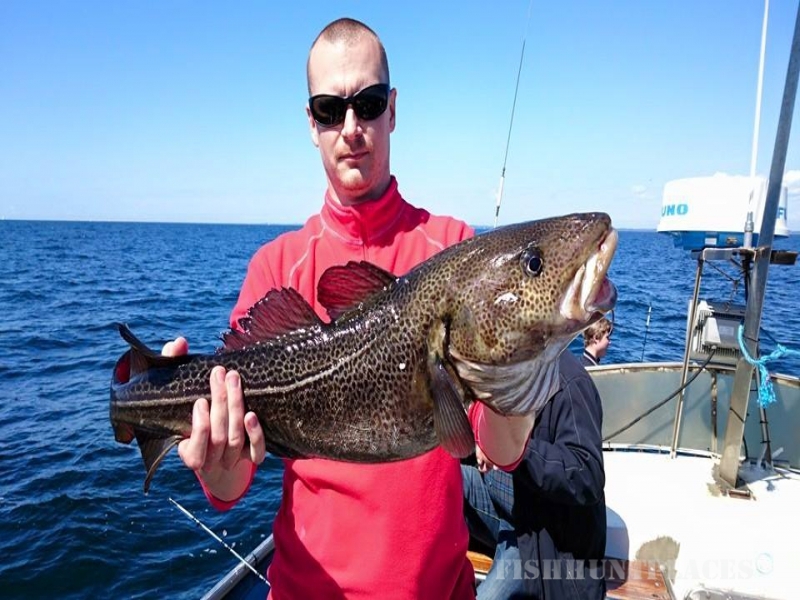 Fishing South of Sweden (SOS) offers deep sea fishing on the Baltic for beginners and pros. 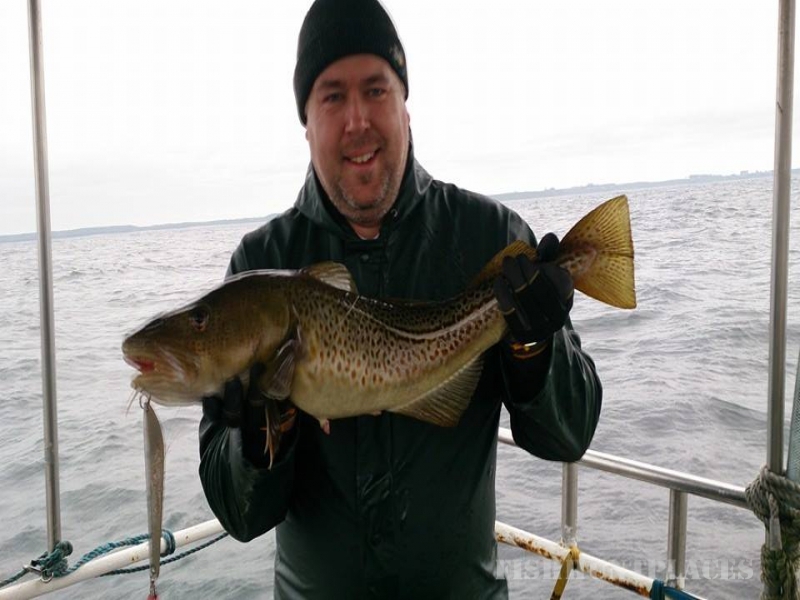 Our specialty is cod fishing on wrecks and stone ridges – exactly what is so appreciated now. The M/S Baltic Explorer skipper knows where to find wrecks. 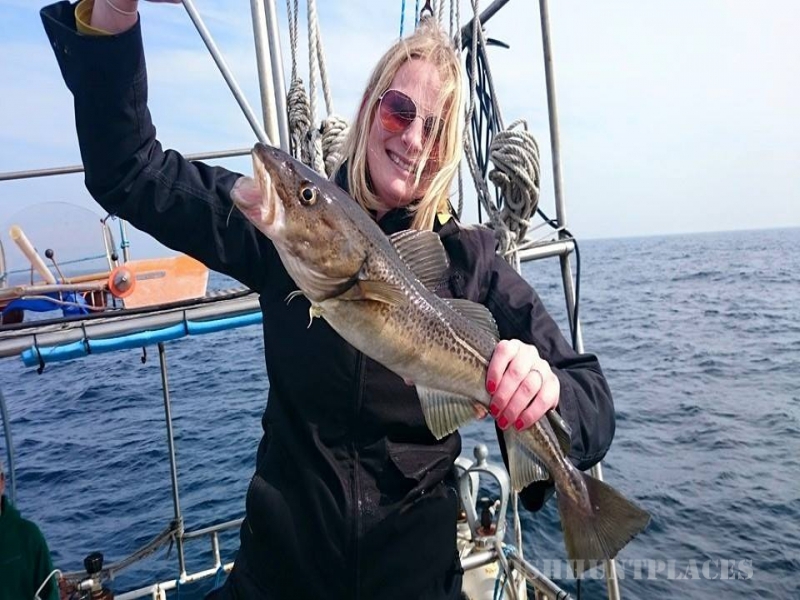 In the spring we fish for sea trout and garfish running our all-round boat along the coast. 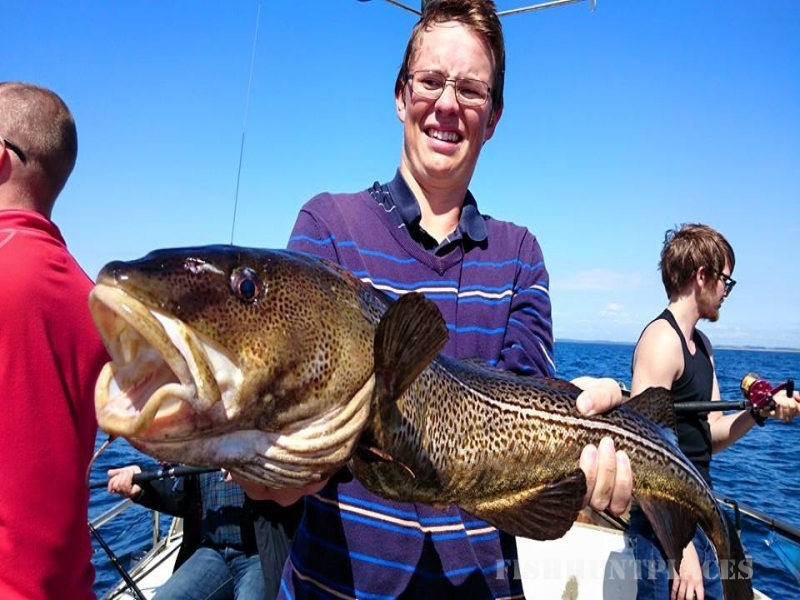 Included in package // Three hours on the sea with an experienced skipper specialized on fishing over wrecks. The fishing equipment that calls for more is included – ocean fishing rod with an Ambassadeur reel and trolling spoon right for catching large cods. Hot drinks in the warm saloon is naturally included, but bring your own picnic. Up to 12 persons per trip. Onboard wireless Internet is included. 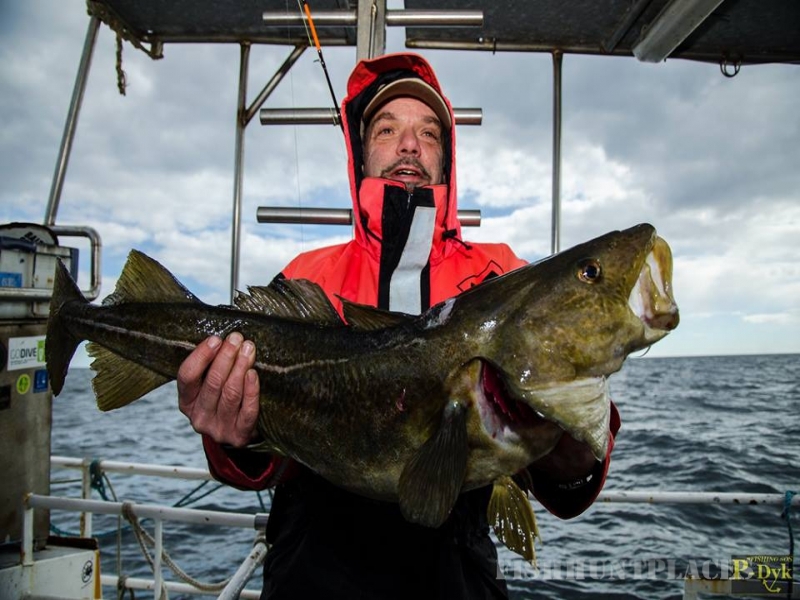 Once the fish is landed, you can choose between releasing it or taking it home for dinner. The skipper will help you clean and package the fish. You can simply come as you are to this trip – if you wish, just leave your shopping trip and come down to the handsome small boat harbour in Ystad. We do the rest!